Whether you're after a cost-effective website, marketing insight, or help in the day to day marketing of your business - talk to Hot Lemon. Hot Lemon specialise in providing professional web design and marketing services for small to medium sized businesses in Tunbridge Wells, Kent, Sussex and the South East. Our aim is simple, to provide our clients with professional cost effective solutions. Unlike many other agencies, we understand small and medium sized businesses. We understand the time and cost constraints they face, as well as how busy they are with actually running their day to day business. That's why we provide an a complete service. Rather than work for our clients in developing a website or a marketing campaign, we work with our clients - from initial objective setting, all the way through to delivery and beyond. Working in partnership we find is the most effective way of working, and delivers the best results for our clients. 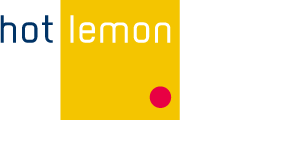 Hot Lemon will work with our clients through every aspect of web design or marketing. Indeed, for the majority of our clients, once we get to know them, their business and their market, we design, write, build and develop everything ourselves - letting our clients focus on what they're good at - their business. Get in touch with Hot Lemon to find out how we can make a difference to your business. 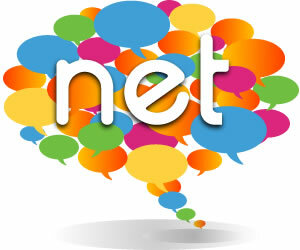 Find out more about web design in Tunbridge Wells.